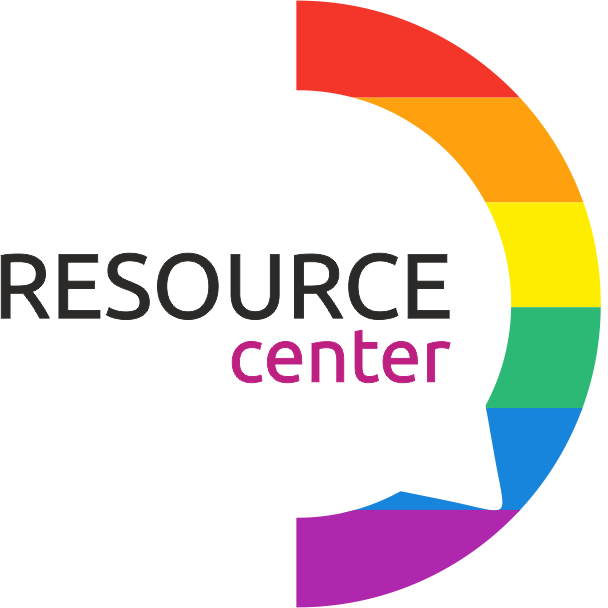 The Resource Center for LGBT in Yekaterinburg was established in 2014. They provide psychological and legal support to and raising awareness among the local LGBT community. Many LGBT organizations refuse to work with LGBTI minors because of Russian law provisions prohibiting “gay propaganda”. The minors themselves are afraid to attend LGBTI events. Due to this situation, LGBTI parents, parents with LGBTI children, and LGBTI minors are vulnerable, closeted and isolated, especially in more rural areas in the country. With our funding, Accent organized many events in the Resource Center for families and parents of LGBTI children, LGBTI parents, and LGBTI minors. The events focused on collecting information about the needs of these sub-communities, as well as provide adequate support. A survey was carried out on the needs of non-monosexual people.